It’s back again! Starting in May, 2015. 2. Find the topic for the current month’s contest. 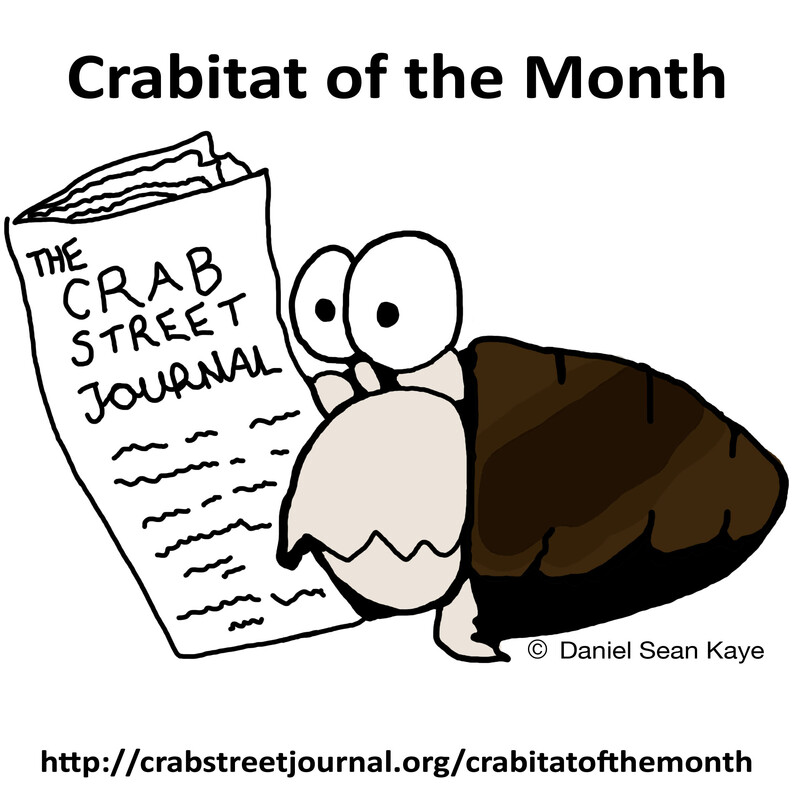 Comments: Add some comments about your crabitat and any changes you may have made recently. Upload your photos directly to the thread. There is a 8MB file size limit for uploading. Winners will be awarded a prize that will be mailed to their home. If you are a under the age of 18 make sure your parents are willing to grant CSJ admin permission to mail your prize to you. You are eligible to win prizes once every 90 days per contest.